At Chobani, we make sure every cup we sell meets a happy customer. We’re a dedicated team. And it’s easy to be dedicated when you’re a part of something much bigger than yourself. We’ve got an insatiable appetite for making a difference. 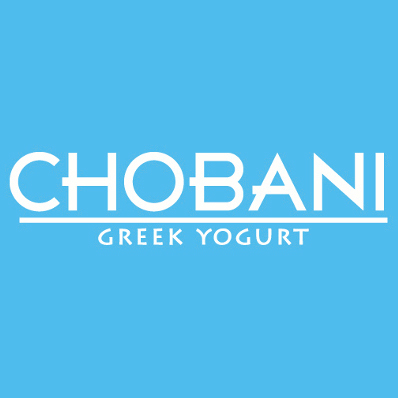 Chobani’s Category & Consumer Development team leverages category, consumer & shopper insights data to guide decisions made by the broader Demand Department – a united department that integrates marketing, sales, insights, product innovation & commercial finance. As a key member of the Demand Department, the Category & Consumer Insights Analyst contributes to driving company sales & gaining advantage over competitors by creating value-added tools/programs to uncover category & shopper insights that drive increased performance at retail.